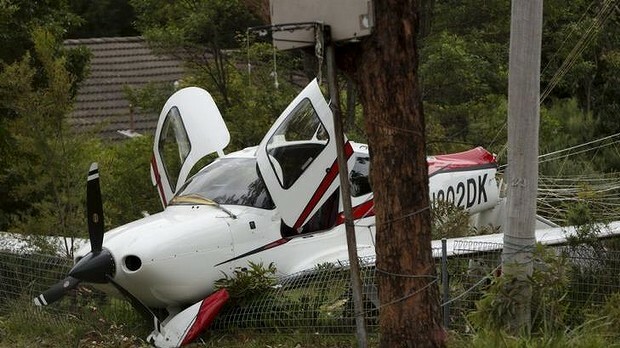 Cirrus SR-22 Crashes in Sydney | Words, By George! A pilot and three passengers narrowly avoided disaster after a safety parachute allowed their light aircraft to gently crash-land in front of a house in Australia’s Blue Mountains. All passengers on board escaped serious injuries after the Cirrus landed in front of a home in Lawson, west of Sydney, on Saturday. One passenger was taken to hospital with minor injuries. The aircraft (N-802DK S/N 4046) built in 2014 is registered in the US to the Cirrus Design Corporation. The Cirrus SR22 aircraft began spiralling towards the ground after suffering engine failure at an altitude of 4,000ft. 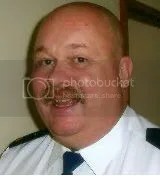 The pilot activated the light aircraft’s inbuilt parachute and drifted to the ground. Local resident Robert Ross, who witnessed the plane landing, said it would have crashed into his house if it had not been for the parachute. “I looked up and the engine started to splutter,” he told the Sydney Morning Herald. “He got it going again and then it went dead. Allan Bligh, president of the Sydney Flying Club, told the Herald that Cirrus light aircraft are fitted with a handle in the cockpit which releases a cover plate when pulled to deploy a parachute. “Then the aircraft is supposed to drift slowly to the ground but it doesn’t always work to that effect – weather and other things can play havoc,” he said. Cirrus says that its safety parachute has saved 87 lives as a result of pilots pulling the emergency lever in time to avert a disaster.